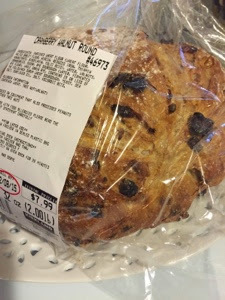 I was slow to try the cranberry bread. 8$ for a loaf of bread seemed extreme, but I'm glad I tried it, I ended up eating the entire loaf. No, not in one sitting! To me, this bread has a perfect taste - not too sweet, not too sour, not too crunchy, not too spongy. Butter makes it a great breakfast. I'm sure the calories are high, but it tastes as if it might be good for you. I hardly ever wish for nutritional labels but on this I do. I've posted before about the sun protective hat that Costco sold last summer, but I want to compliment the hat again. I just returned Costa Rica and the hat was much appreciated as it kept the tropical sun off my face. The back brim was large enough to keep the sun off the back of my neck. All these ingredients came from Costco. I'm not a trained recipe writer, but if you don't mind a throw-it-together recipe, here's an easy one that worked for me. Simmer in slow cooker/Crock Pot on high for 2 hours until pork and lentils are tender. Serve with steamed broccoli and shaved Asiago cheese. 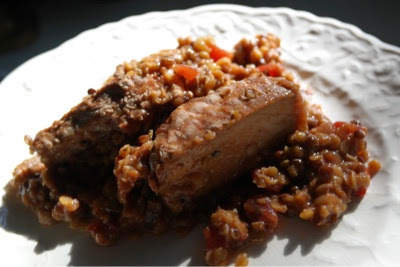 We liked it, and since we're not big meat eaters, this made lots of good leftovers. I use Brita filtered water. No idea if it's actually better for me, but my folks used Brita, and since my dad is still going strong at 95 and my mom made it to 90, I've decided that's a good enough recommendation for me. My house is almost 100 years old; the pipes could have untold impurities, I suppose. I'm on my third pitcher in six years, which, considering the number of times I use the pitcher a day, I've decided is acceptable. Eventually, I drop the pitcher on the tile kitchen floor, and it develops a small unseen crack which turns into a small leak. 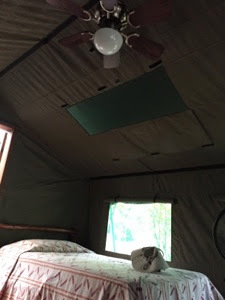 I have tried the Pur faucet filters which worked in one iteration and then not at all when they made product improvements and I couldn't keep them attached. 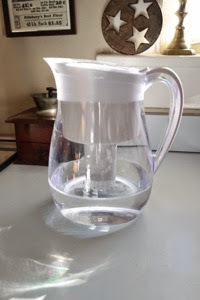 This week, I was surprised and happy to discover that Costco has $8 off the Brita pitcher. $8.00 off $29.99, included a pitcher with 2 filters. 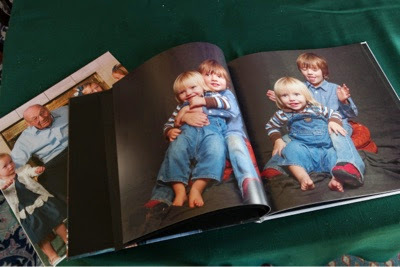 The favorite present we gave this Christmas was the photo books. 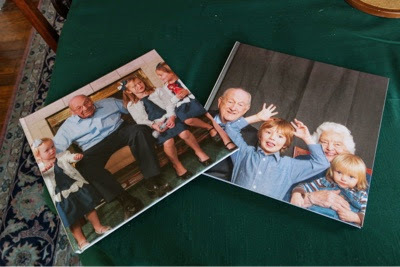 We used local photographer, Nikki Mckinzie, to do formal sittings with both our families and assembled the photos into two large 12" by 12" Costco produced photo books. 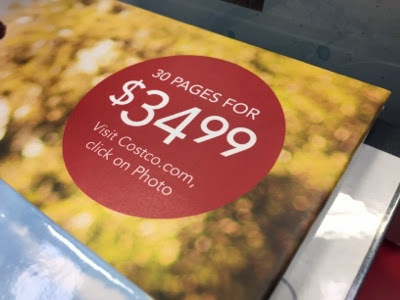 After uploading the photos from the CD Nikki gave us and following the photo book program on the Costco website, we received the books at our local Costco photo center in about a week..
For the number of photos we had, the 12" by 12" book was the best choice. The smaller size books have more pages and require more photographs. Cost for the larger book is $34.99. People loved these. We thought the great grandparents and the young kids would like them, but were surprised by how much the in-between found them a fun gift.